Today, there are tens of thousands of cannabis strains in existence. Tomorrow, that number could hypothetically have an extra zero on the end. The pace of medicinal and recreational cannabis strain development is tremendous. The game is changing. Once upon a time, bagseed was the only option available to the would-be weed grower. In the 21st-century, cannabis seed e-commerce is positively thriving. Seed shops like Zamnesia stock cannabis varieties from seed banks all over the world to serve a global community of growers. 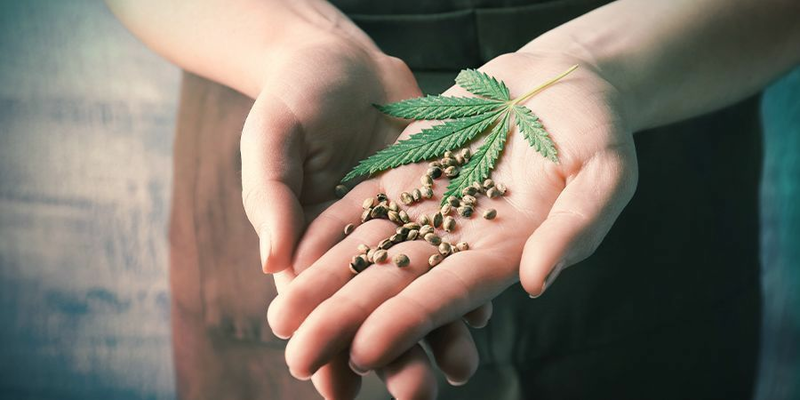 Cannabis has evolved and diversified in tandem with its cultivators and consumers. Of course, the finest modern recreational cannabis is phenomenally potent in THC terms. However, other cannabinoids are no longer being ignored by breeders and scientists alike. CBD-rich, medical cannabis strains are the very latest breeding breakthrough. Furthermore, successful multi-generation hybridisation with ruderalis has spawned the 4th generation of Super Autoflowering cannabis. 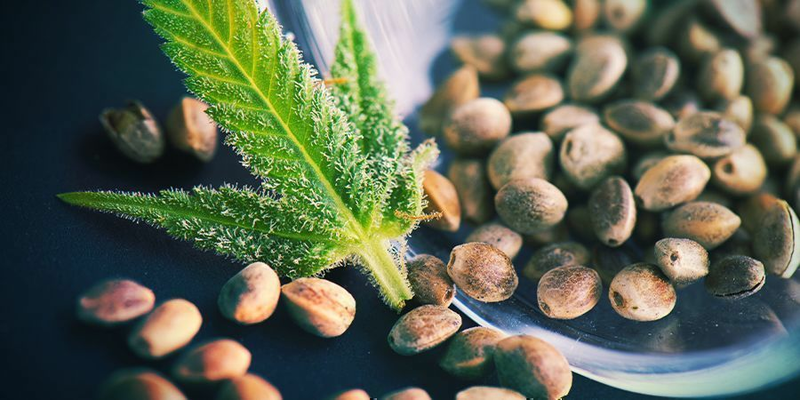 Traditional, organic, photoperiod-sensitive cannabis seeds or “regular seeds” now account for as little as 10% of the total seed market. The vast majority of contemporary home growers favour all-female crops, rather than a mix of male and female plants. 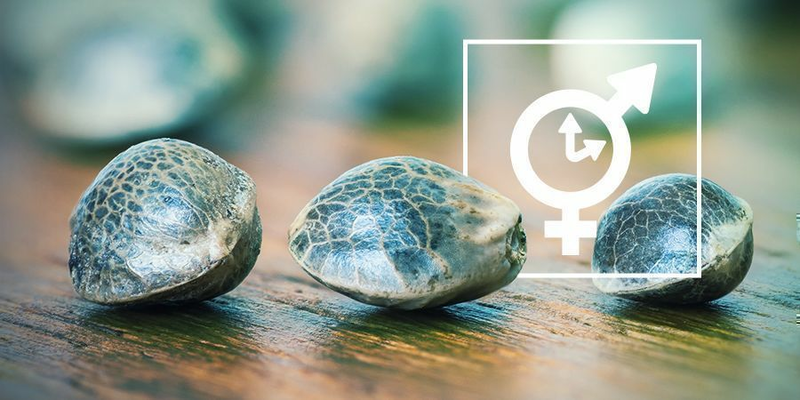 Moreover, even feminized photoperiod seeds are being challenged for supremacy and grow space by the rise of feminized, next-gen autoflowering hybrids. Our Easy Guide To The Different Types Of Cannabis Seeds: WHAT ARE THE TYPES OF SEEDS TO CHOOSE FROM? 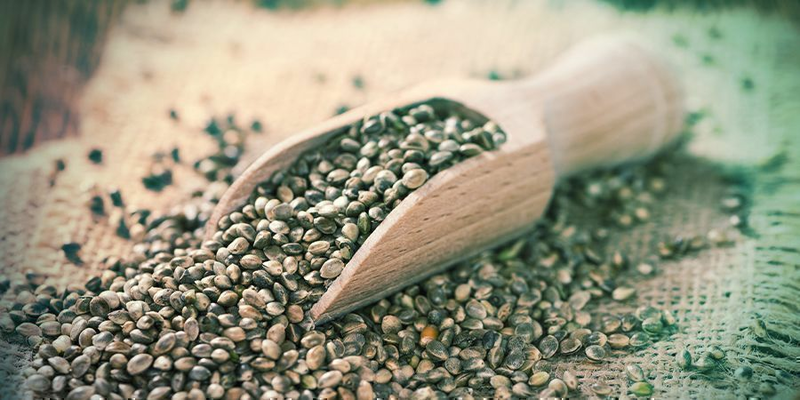 Regular seeds are natural cannabis seeds bred from male and female parent plants. With the exception of North America, this type of cannabis cultivation is in decline. European home growers have mostly switched to 100% female crops, either via feminized seeds or cuttings. As mentioned in the introduction, regular seeds represent only a small portion of the global cannabis seed market. 10% market share is perhaps too generous. As mentioned in the introduction, regular seeds represent only a small portion of the global cannabis seed market. 10% market share is perhaps too generous. Cultivating regular seeds is really only advantageous to seasoned growers and breeders. A typical pack of 10 regular seeds will contain a 50-50 split of male and female plants. Sure, sometimes you might get lucky and get 6-8 females, but you can also get stung with a majority of males. A little grow-op experience goes a long way with regular seeds. Males must be identified and removed early in bloom to prevent the females from getting pollinated. Sinsemilla is a must, no excuses. Seeds in weed are almost always caused by grower error. Really, the only good reason for a home grower to take the extra time and effort to cultivate regular seeds is in the interest of finding a “keeper mom” of particularly rare marijuana. Even in this age of mainstream marijuana, some outstanding varieties are still only available in regular seed form. Genuine purple weed is hard to come by, so you might be tempted to give Tao Purple by Top Tao Seeds a run in the grow-op. Growers anecdotally report that clones from natural females can be taken cyclically without rapidly losing vigour. Plus, mother plants derived from a pack of regular seeds have been known to produce clones for decades with high success rates. Also, some old-school growers just prefer to grow as organically as possible. Female plants are the ticket to the heaviest harvest. For the ordinary, decent home grower, it really is a no-brainer. Feminized seeds deliver bigger yields from fewer seeds. It really is that simple. The bad old days of hermies and rushed breeding practices are dead and gone. Contemporary, high-quality feminized seeds are created by treating female plants with colloidal silver to produce female pollen for breeding. Thus, 100% female plants are to be expected from a pack of today’s feminized seeds. Cannabis Cup-winning modern classic Amnesia Haze by Royal Queen Seeds and the dankest dope on the planet Gorilla Glue by Zamnesia Seeds are just too alluring to resist. Gourmet feminized seeds are unsurprisingly dominating the cannabis market. Branding is everything and only the fire marijuana varieties will win grow space. Competition is fierce amongst seed banks. It really is a great time to be a home grower cropping feminized seeds. 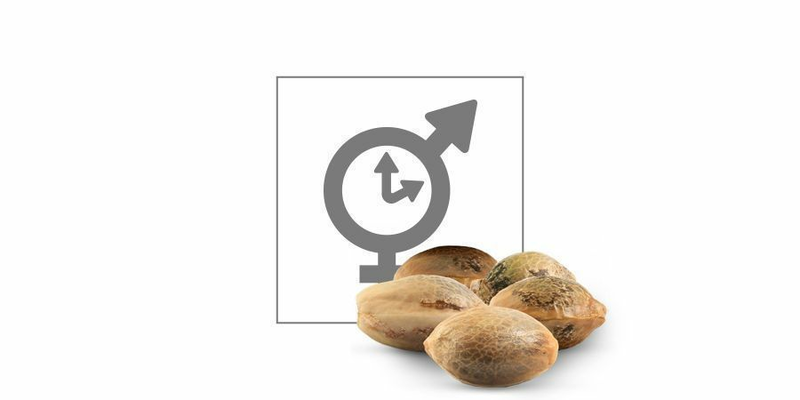 Intersex traits can occur in cannabis whether you grow regular or feminized seeds. Interference with the light cycle, pH fluctuations and a host of other stressors can cause female plants to produce “nanners” or pollen sacs along with flowers. Hermie plants must be bagged and tagged immediately. Literally, cover them with a plastic trash bag and chop at the base of the stem. You must get the plant out of the grow-op ASAP. Intersex plants can and will pollinate themselves and every other female in the grow tent. Autoflowering feminized seeds are the rising stars of cannabis. In the last 10 years, ruderalis has been hybridised and refined to create amazing super-autos that rival photoperiod strains. Yields and potency have been significantly boosted to mouth-wateringly high levels. Best of all, these beans are all-female and completely photoperiod independent with a short lifecycle. Ideally suited to SOG and cabinet cultivation indoors. 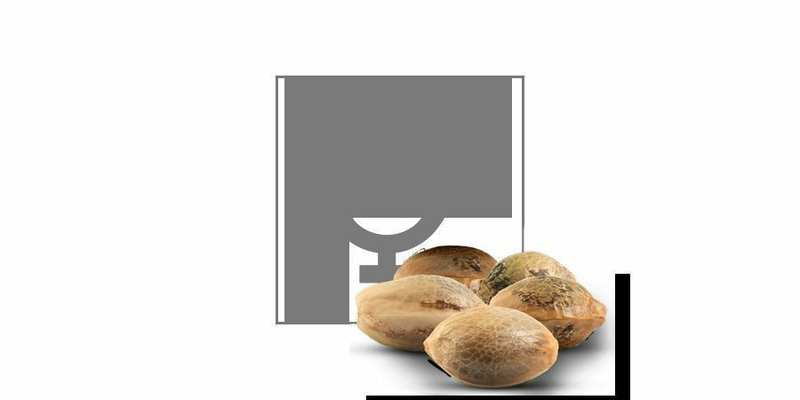 High-performance, feminized auto seeds like Northern Lights Auto by Zamnesia Seeds and Royal Jack Automatic by Royal Queen Seeds can race from seed to harvest in just 8-10 weeks. Outdoor growers with limited space and/or a short growing season can even squeeze in a discreet balcony/terrace grow. Old-school growers and creative breeders will find regular autoflowering seeds of interest. Top Tao’s Auto Tao Blueberry is a fast and furious, flavoursome delight. Growing can be all about cropping a great stash or breeding your own variety, it all depends on what kind of cultivator you are. 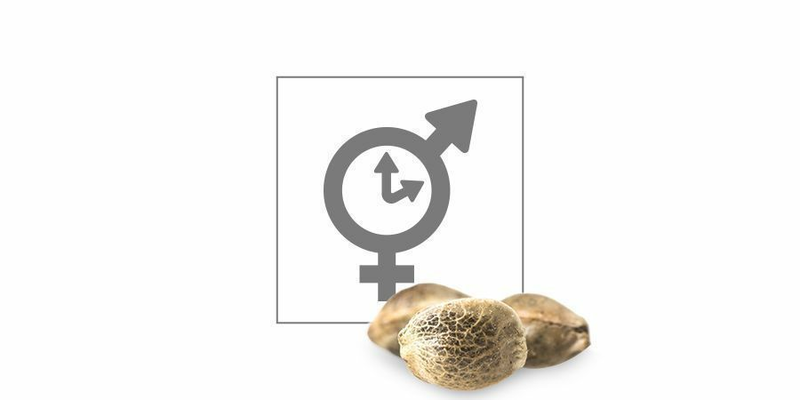 Lest we forget a couple of groundbreaking, medicinal feminized seeds. One is a unique, autoflowering CBD-rich strain. Medical Mass by RQS results in a high-producing, easy-to-cultivate photoperiod variety. The extraordinary Fast Eddy by RQS is medicinal cannabis at its best. This high-CBD, autoflowering hybrid is ready for harvest in as little as 8-9 weeks post-germination. How Do I Germinate Cannabis Seeds?